Located only one mile from I-64, the Nitro WWI History Museum highlights Nitro's unqiue WWI heritahe as a World War I "Boomtown" built first as "Exsplosive Plant C" to manufacturer gunpowder for U.S. Troops and their Allies. 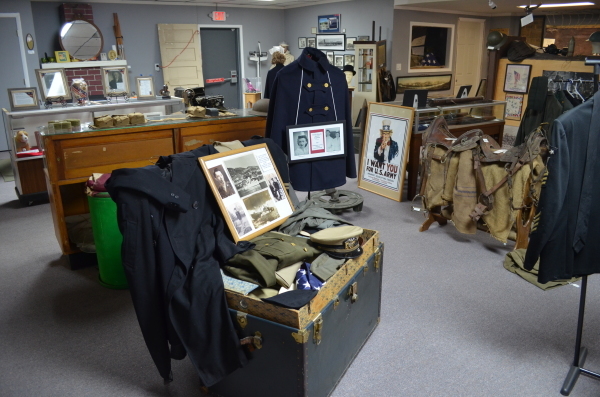 The museum features a large collection of memorabilla and artifacts from WWI and later wars, including a replica WWI trench, as used in combat, numerous military uniforms, the orginal "Explosive Plant C" blueprints and photos and much more. 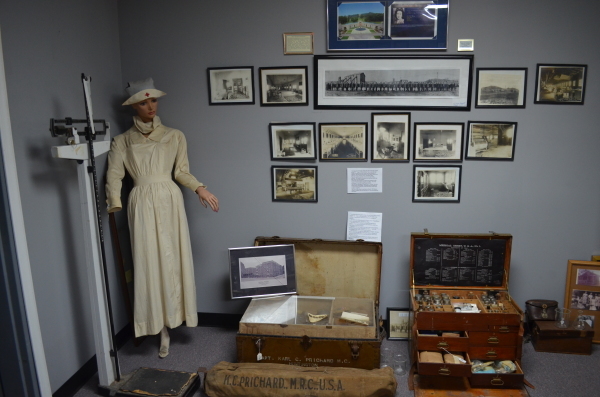 At the Nitro WWI History Museum, you will find a wide collection of artifacts from WWI and WWI. 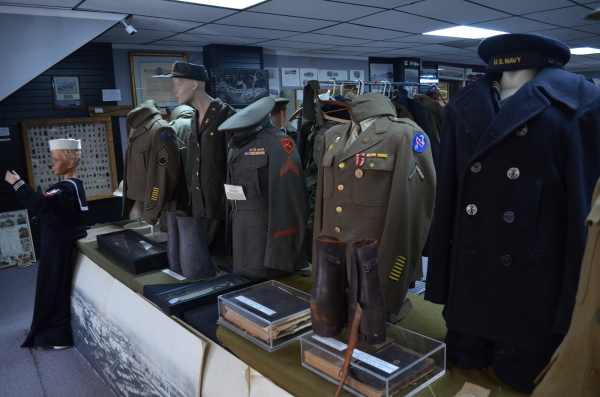 The Nitro WWI History Museum offers a collection of WWI and WWI uniforms from different branches of the military. The Nitro WWI History Museum has a replica WWI trench used in battle across Europe. 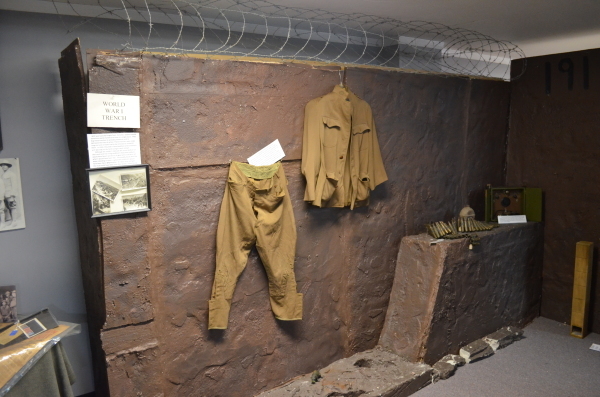 The trench gives visitors a feel for how the Allies fought during the conflict. 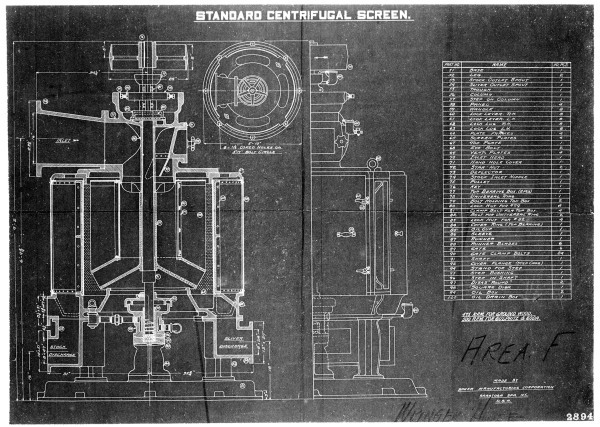 See the original blueprints and photos of Explosive Plant C built in Nitro to manufacturer gunpowder for our troops and allies. Learn about the support efforts for the War here at home from hospitals to the construction of Nitro to be a resource for success in WWI.